The adidas Superstar sneaker reigns supreme. The fan favorite launched in 1969 and quickly lived up to its name as NBA players laced into the now-famous shell-toe design. When Run-DMC sang their praises in the hit song, “My Adidas,” these shoes became a hip-hop staple. For a limited time, you can save big on these classic sneakers. 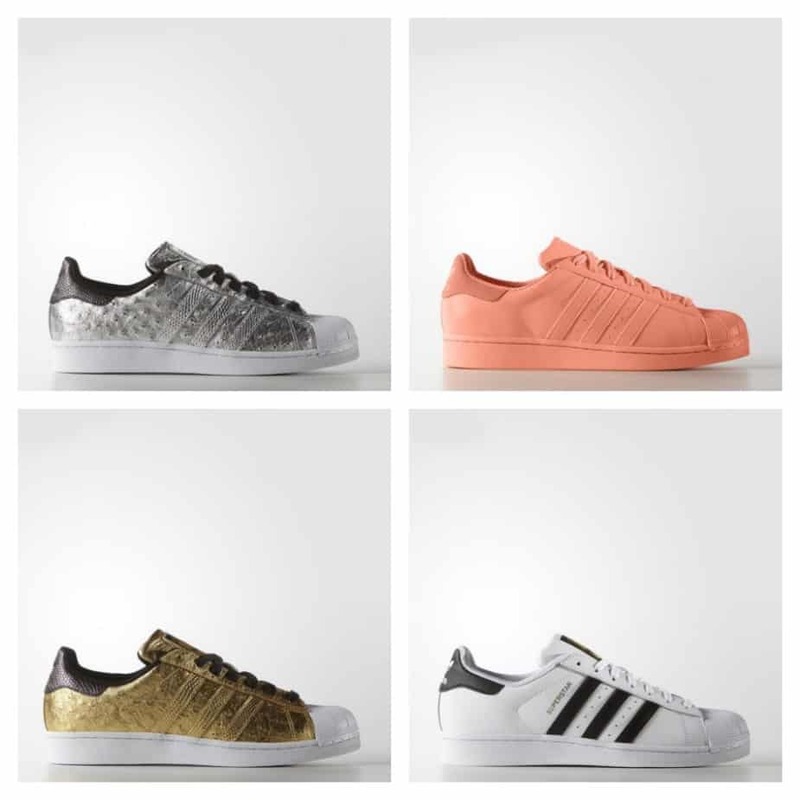 Take up to 40% Off Men’s Adidas Originals Superstar Sneakers at adidas.com. Offer valid through 05/08/16. adidas is currently offering Free Expedited Shipping on all orders through 05/03/16, as well as Free Ground Shipping sitewide.